Travel watches have one purpose: to allow the traveller to keep track of time in more than one time zone. There are two kinds of timepieces which cater to that need, the dual time zone or GMT watch, and the world time. 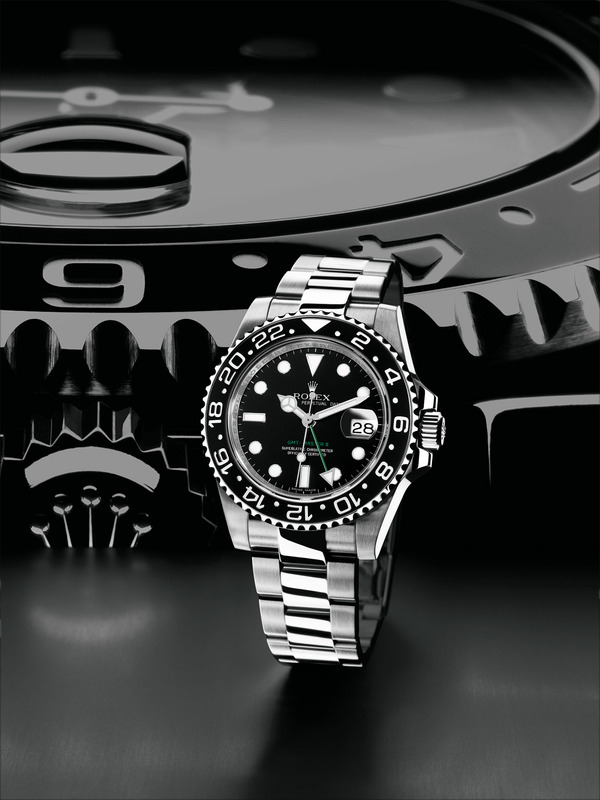 Rolex is generally credited for inventing the GMT complication in 1955 when it unveiled the GMT-Master. Designed in collaboration with the airline Pan Am, the GMT-Master was born just as the golden age of jet travel began. The GMT is the most basic travel watch, equipped with two hour hands, one for home time and another for local time. Local time is shown in conventional 12 hour format, while the home time is shown on a 24 hour scale, to distinguish between day and night. Since most time zones are offset by an hour, the second time zone hand can be adjusted in one hour increments backwards or forwards, and it is usually linked to the date function so that the date changes as the wearer crosses time zones. Even as the golden age of jet travel came to an end, the GMT watch has remained the same. In a testament to the longevity of its invention, Rolex still makes the GMT-Master today, some 60 years later, in almost exactly the same form. And thanks to its simplicity, the GMT has gone on to become the most common form of travel watch. 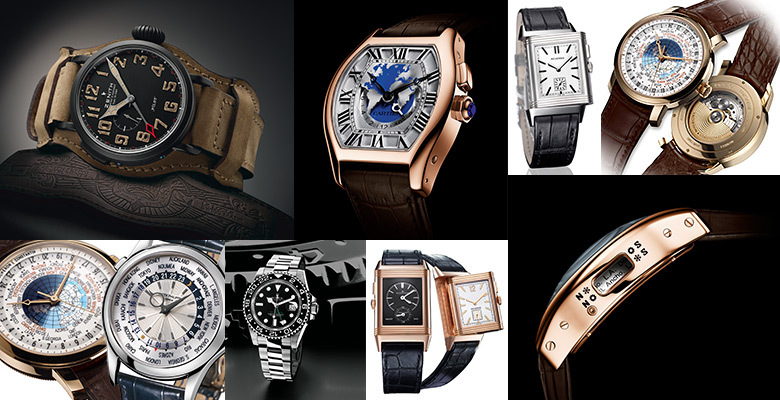 Dual time zone watches are available from literally the entire alphabet of watch brands. 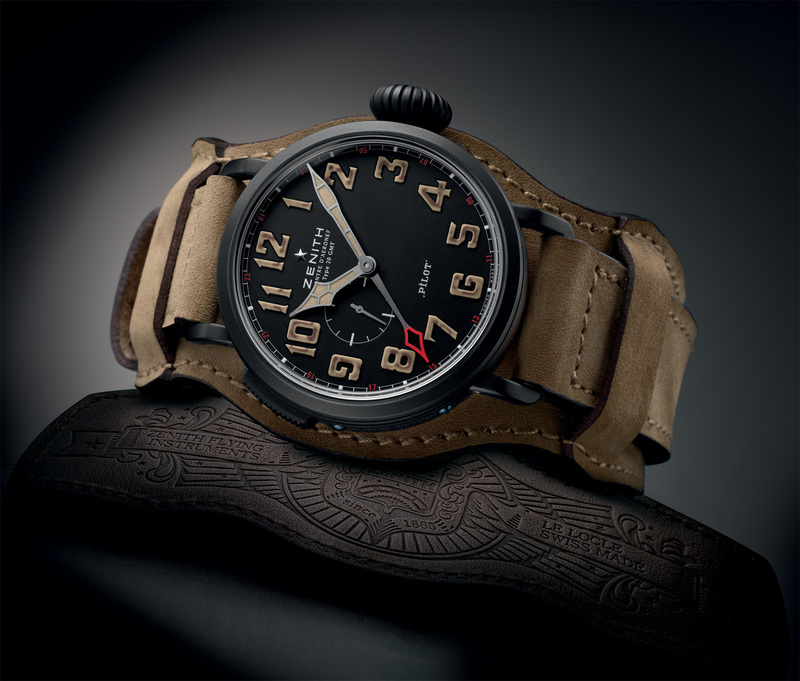 Zenith for instance recently unveiled the Pilot Montre d’Aéronef Type 20 GMT 1903, a limited edition GMT watch made to mark the Wright brother’s historical flight at Kitty Hawk beach in 1903. 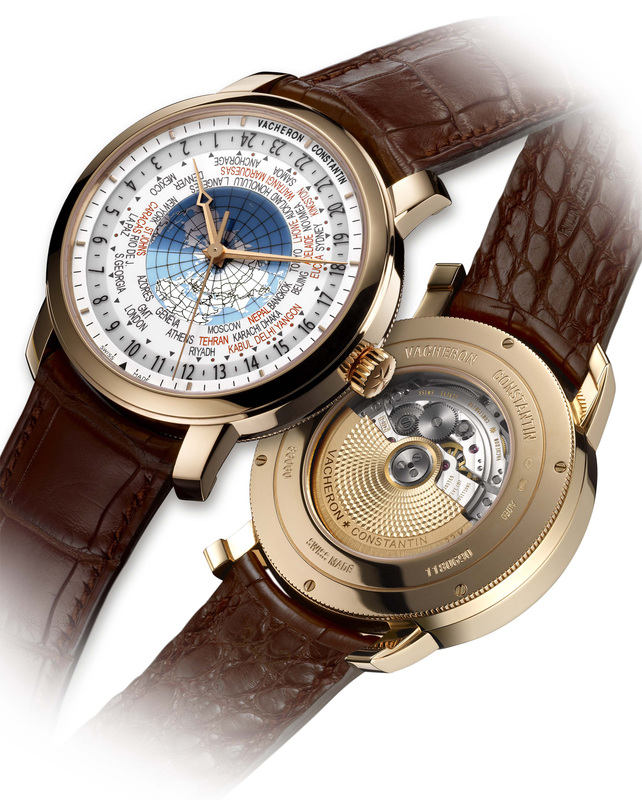 Since then, some creativity has been applied to extend the dual time zone concept, most notably by Jaeger-LeCoultre. 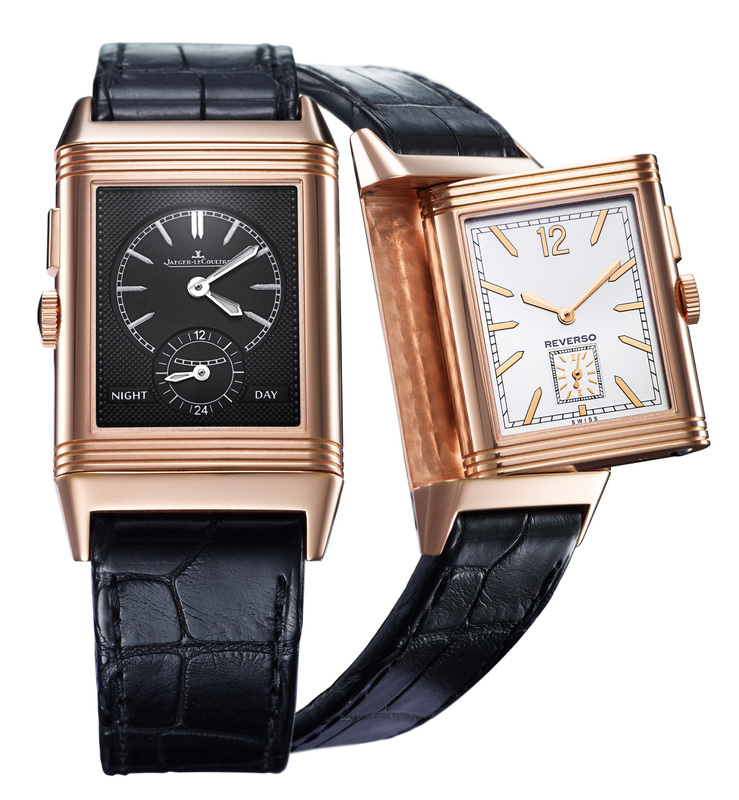 It has put one time zone on each of the two faces of its Reverso, giving the wearer two separate and distinct dials for each time zone. While Grande Reverso Ultra Thin Duoface shows local time on the front, flip it over and the home time is shown on the back along with a 24 hour indicator. Both dials are independently adjustable but with only one movement to run both. The other genre of travel watches is the world time, which is more complex than the GMT but able to display time zones across the world. Swiss watchmaker Louis Cottier invented the world time function in the early thirties and the concept was adopted by several brands, including Vacheron Constantin and more famously, Patek Philippe. 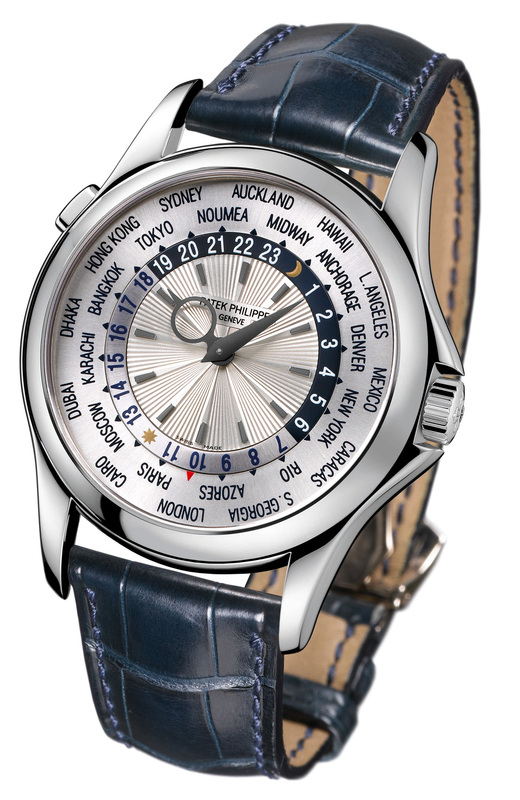 A world time watch city names arrange concentrically around the watch dial, with each city representing one time zone. Sitting next to the cities is a 24 hour disc, set to local time and corresponding to the appropriate city. If the time is 1800 in Geneva, then “18” on the 24 hour disc will be set to Paris, since Paris is the city most commonly chosen to represent Central European Time (CET) which also covers Geneva. After local time is set, then the time across the world can be read off the corresponding city and 24 hour display. 1800 in Geneva means it’s 1700 in London and 1900 in Cairo, and so on. Like the GMT, most world time watches are set to move in one hour intervals, since all the 24 major time zones are one hour apart. But some far flung places like Kabul, Tehran and Caracas are offset by 30 or 45 minutes, meaning there are significant more time zones than 24. Vacheron Constantin helpfully offers 37 time zones in its Patrimony Traditionnelle World Time, making travelling to Afghanistan that much more convenient. Some travel watches, like the Cartier Tortue XXL Multiple Time Zone, combine both the GMT and world time function. 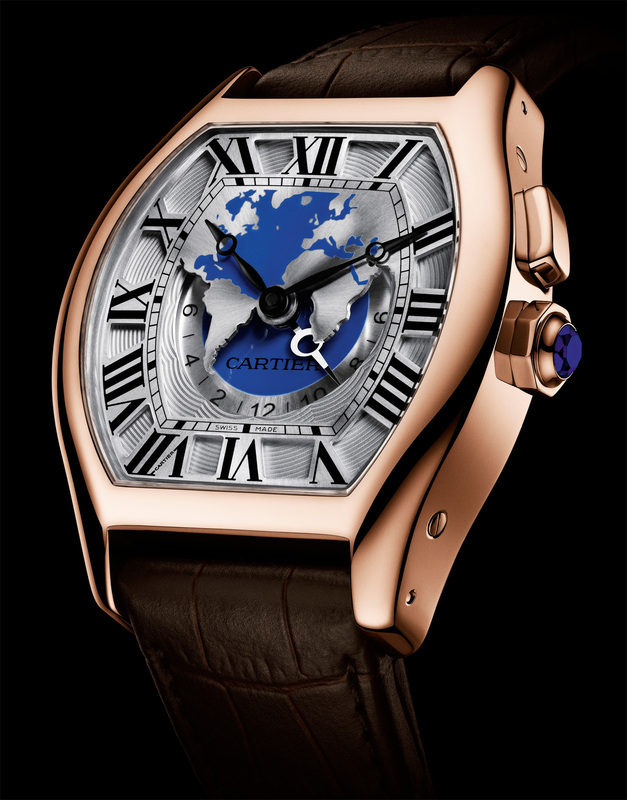 The Cartier has twin hour hands for local and home time, as well as a cities disc visible on the side of the case. Local time is synchronised with the cities disc, so the local time can be changed as the wearer crosses time zones. Do you like this post ? our weekly digest with all our headlines ! Su Jia Xian, or SJX as he is better known, is a long time watch journalist and collector based in Singapore. His interest in horology began 17 years ago and since then he has become a widely published journalist, most notably for magazines and newspapers across Asia. SJX also regularly shares his thoughts and watch photography on Watches by SJX. 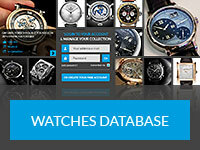 He also consults for financial institutions and other corporations on the watch industry.